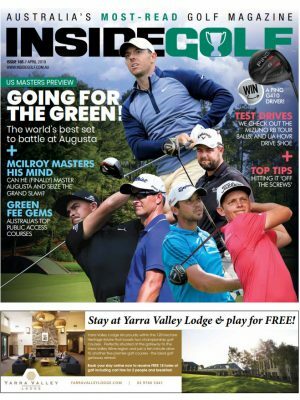 We chat with Major Champions Peter Thomson and Gary Player about their memories of Royal Liverpool, and see what’s in store for the Aussies in the field at Hoylake this month. 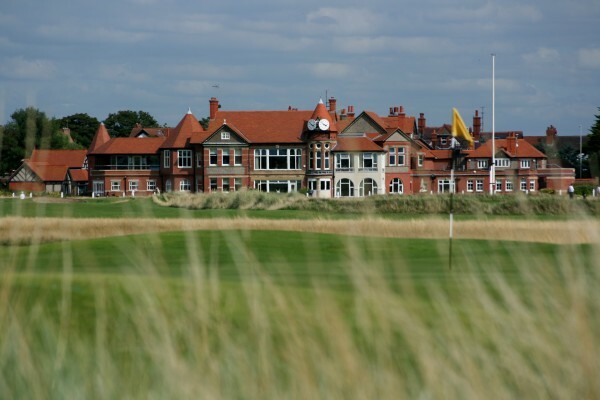 The 2014 Open Championship returns to Hoylake – Royal Liverpool Golf Club – a club steeped in history. The club hosted the inaugural Men’s Amateur championship in 1885, hosted the first international match between Scotland and England in 1902 and the first transatlantic between Great Britain, Ireland and the USA in 1921, an event that became known as The Walker Cup. Hoylake’s contribution to Amateur golf was permanently enshrined in golf folklore when Bobby Jones won the Amateur and Open Championships in 1930 – and then went on to win golf’s Grand Slam, the only player to do so in one calendar year. Royal Liverpool and The Open Championship connection has provided an impressive resume of champions. First played in 1897, Royal Liverpool has hosted the Open 11 times and adorned champions of the caliber of Walter Hagen (USA) 1924, Bobby Jones (a – USA) 1930, Fred Daly (Northern Ireland) 1947, Peter Thomson (Australia) 1956, Roberto de Vicenzo (Argentina) 1967 and of course, most recently, Tiger Woods (USA) 2006. Winding the clock back to 1956, Thomson won The Open for the third consecutive year, a feat that no other player has matched in the modern era. Thomson shot 70, 70, 72, 74 and won by three from Flory Van Donck (Belgium) four from de Vicenzo and five better than a young Gary Player (South Africa). “Well I wasn’t confident, but I was my usual self and giving myself a chance. When the end came and I was the winner I was really a bit shocked,” Thomson says. 1956 was the first year that Player contested the Open, he won it three years later to claim his first of nine major victories. “The Open at Hoylake in 1956 was my very first Open Championship,” Player says. “I was just 20 years old! What an amazing experience. I remember the weather was really awful on the first couple of days, but I remember how impressed I was with the atmosphere, the crowds and the tradition. I played well, finishing with a 71 to end up in 4th, although I was some five shots behind Peter Thomson, whose win that year brought him the only hat-trick of wins in the 20th century,” Player adds. De Vicenzo was a prolific winner of professional golf tournaments winning over 200 tournaments, but majors eluded him, until the Open Championship at Royal Liverpool in 1967. De Vicenzo had a liking for Royal Liverpool, having nearly won The Open eleven years earlier but for a disastrous third round of 79, all but handing the claret jug to Thomson. 1967 was his year, though, in more ways than one. He held off Jack Nicklaus by two shots and playing partner Gary Player by six shots to win his first and only major title but he also won £7000 with a local bookmaker who had him at 70:1 to win the tournament. £7000 in 1967 could buy you a very nice house….or two. Thomson finished tied for 8th. 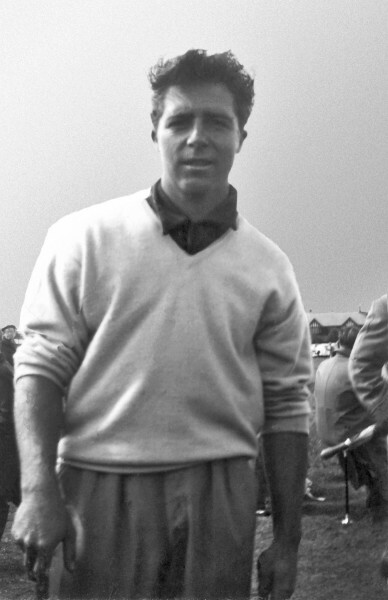 Gary Player (1956 -aged 20) courtesy of Black Knight International. Player, too, has fond memories of the event. “I remember that in the 1967 Open at Hoylake it was particularly dry that year, which made scoring conditions a little easier, other than the hard bumpy fairways which could feed the ball off into the rough,” he says. “I had had a successful campaign in South Africa that year, winning the Open and the SA Masters, but hadn’t won anything in the States or Europe, so I was keen to do well in the Open. I kept in touch well with the leaders for the first two rounds and then, in the third, despite struggling a bit with my putting, I scored 67, which was the course record. About 30 minutes later Roberto also scored 67, so I remained two shots behind going into the last round. “During the final round—I was in the last group with Roberto—I started disastrously with a bogey on the first hole, which forced me to play the rest of the round aggressively to catch up. Unfortunately this kind of strategy seldom works in a major tournament and less often in an Open so, by the time Roberto was sinking his winning putt, I was just an interested, disappointed spectator six shots behind in third spot behind my old rival Jack Nicklaus,” Player says. It was a long time between drinks for Royal Liverpool from de Vicenzo’s victory in 1967 to the next time it hosted the Open Championship in 2006. Tiger Woods was at the peak of his powers when he shot 18-under around an oven-baked Hoylake (67, 65, 71, 67) to beat Chris DiMarco by two shots, Ernie Els by five, Jim Furyk by six and Sergio Garcia by seven shots to claim his 11th major golf title. Woods was a ball-striking machine in 2006, only missing one green in regulation during his final round 67. Woods declared it ‘probably one of the best ball striking weeks I have ever had’ and few will forget the 4-iron he holed on the par-4 14th for an eagle on the Friday. During his practice round at Hoylake Woods quickly realized the penalties for hitting tee shots into the hazardous bunkers and he famously hit long irons short of the bunkers and often had approach shots up to 80 yards longer than his playing partners. The strategy worked; Woods fought off a brave attack from Chris DiMarco and on the 72nd hole he broke into tears, a rare sign of emotion from Woods, three months after his father Earl had died. Adam Scott had his first top ten at that Open Championship in 2006 with rounds of 68, 69, 70, 72, nine shots behind Woods. He is, again, one of the favourites this year to win the tournament and given his experiences on the back-nine on Sunday, Adam is well poised at a course he has previously done well at. “I have fond memories of Royal Liverpool, it was my first top-ten at The Open and I hope this year I am again in the hunt on Sunday,” says Scott. Jason Day leads a pack of other Australians chasing their first major title. John Senden, coming off a strong performance at the US Masters will tee it up in his 8th British Open with his best result T34th (2012). 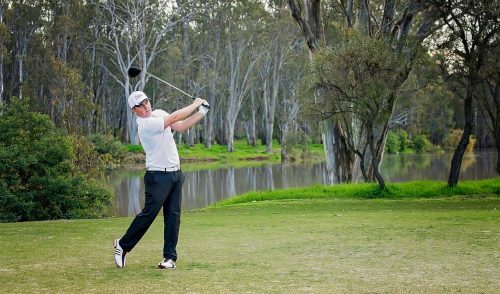 Who knows, maybe young Bryden Macpherson will rekindle the form that won him the 2011 Amateur Championship (in Britain) becoming the first Australian since Doug Bachli to win the prestigious trophy. Brett Rumford, after his outstanding 2013 result in the Race to Dubai will be a chance around Royal Liverpool, he played the weekend once at The Open, finishing T16th in 2006 at Hoylake. Matt Jones may be a bit of a mystery bag as he has never played in The Open Championship and has spent his entire golfing career in the United States. England will be new to Jones, but you never know, he may take to the running style of golf that the British Open demands. “Hoylake is a great Open venue and I’m looking forward to seeing how today’s top pros deal with the course,” adds Player. 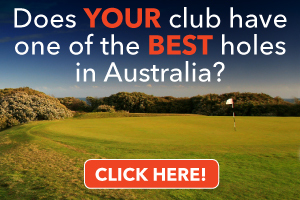 “As for pros who I think have a great chance at Claret Jug? I think that Adam Scott is playing with such confidence and strength right now. He is certainly living up to his new World No. 1 status. For him to go out and win his first tournament as World No. 1 was incredible and showed a great deal of determination. 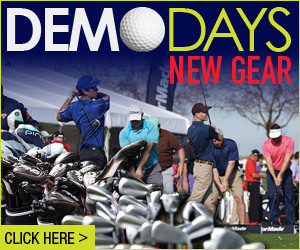 Adam will be looking to recover from his 2012 Open collapse at Royal Lytham & St Annes. This could be his year. “Rory McIlroy is also in top form. I am not sure that you could find a much better swing than Rory’s and his putter has been on fire. 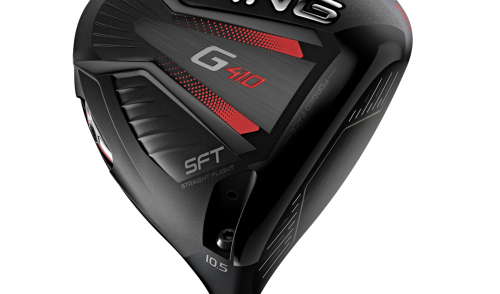 Following his victory at the BMW PGA Championship, Rory seems to be in the right mindset playing with great poise and determination,” Player adds. 2006 is our most recent form guide at Royal Liverpool. Notables to finish in the top 25 were Angel Cabrera (7th), Retief Goosen (T14th), Robert Allenby, Peter Lonard, Robert Rock, Brett Rumford and Geoff Ogilvy (T 16th), Phil Mickelson and Charl Schwartzel (T22nd). Cabrera seems to have a habit of popping up in big events and while he might be 44 years old let’s not forget that his childhood hero (and countryman) World Golf Hall of Fame member Roberto de Vicenzo won his one and only Major at the 1967 staging of the Open at Hoylake…he was 44. Sergio Garcia was tipped to be a threat at this year’s US Masters but failed to make the cut. The Open Championship is historically Garcia’s most successful major with 7 top tens, including tied 5th at Hoylake in 2006. Garcia was well in contention alongside Woods in 2006, but fell off the leaderboard with a disappointing final round 73 to Tiger’s 67. Many will remember a year later at Carnousitie where Garcia was in a similar position, leading the Open by two shots heading into the final round. Again Garcia closed with a disappointing final round 73 to fall into a playoff with Padraig Harrington (Ireland) who went on to win his first major. 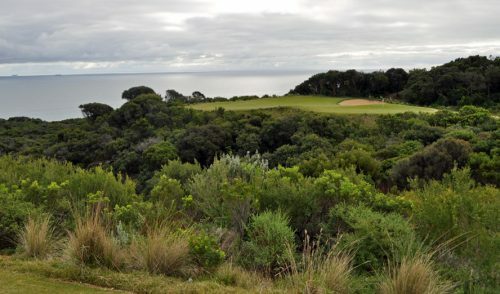 2014 and The Open Championship is wide open; will Tiger Woods who was so dominating in 2006 be physically strong/able and tuned-up to compete against the in-form younger players, or could we see one of the older golfers like Miguel Angel Jimenez, Angel Cabrera or even Tom Watson claim golf’s oldest major? Perhaps Phil Mickleson will go back-to-back, or stranger still perhaps an amateur can rekindle the magic of Bobby Jones who won at the same course 84 years ago. The Open is often dictated by the weather, with British weather as unpredictable as an ageing golfer’s back, so anything can happen.